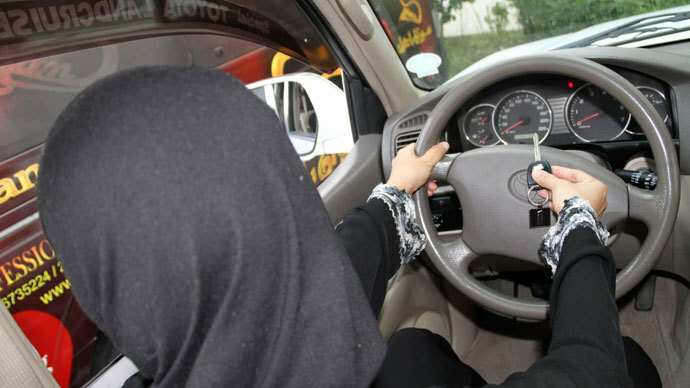 A Kuwaiti woman was arrested in Saudi Arabia for driving a car while taking her diabetic father to the hospital. The arrest comes just one week after Saudi women protested the driving ban in the conservative Gulf monarchy. The woman was driving a Chevrolet Epica with her father in the passenger seat when she was pulled over in an area located near the border with Kuwait, Saudi police told Kuwait Times newspaper. She explained that she was taking her sick father to the hospital, but officers were unsympathetic. The woman was detained and is now being held in custody pending an investigation, police said. The media report provided no information on whether her sick father made it to the hospital. There are close ties between Kuwaitis and Saudis in the area, with people from both countries crossing the border on a regular basis. However, Kuwait has surged ahead in terms of female rights. Women in the country are allowed to drive, vote, and run for political office. In Saudi Arabia, attempted reforms from King Abdullah often face resistance from the country’s senior clergy. Saudi woman are not allowed to drive cars, travel abroad, open a bank account, or work without permission from a male relative. Last Saturday, a protest took place against the driving ban, which resulted in 16 female drivers being stopped by police. They were fined 300 riyals (US$80) each and forced along with their male guardians to pledge to obey the kingdom’s laws. 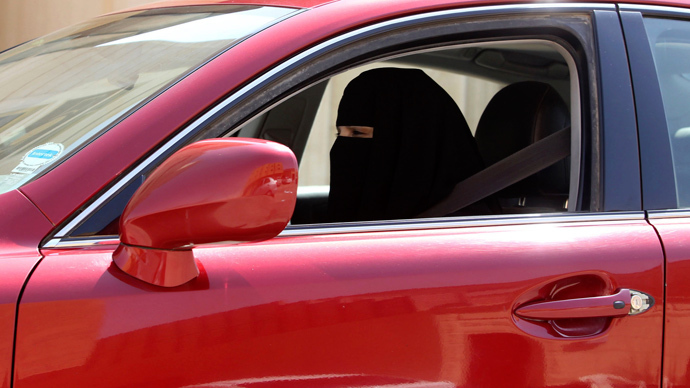 Activists said that more than 60 Saudi women got behind the wheel to protest the driving ban.